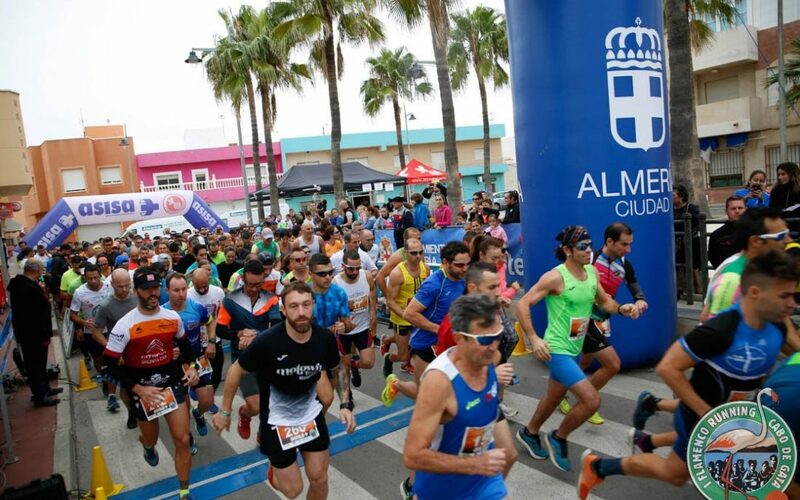 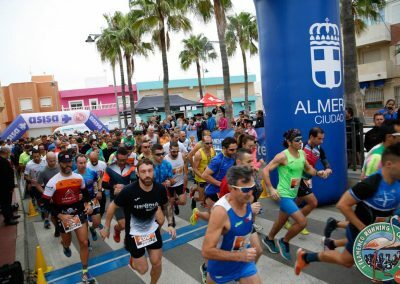 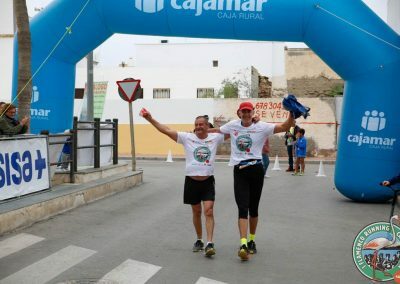 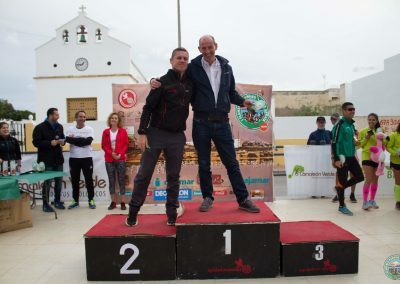 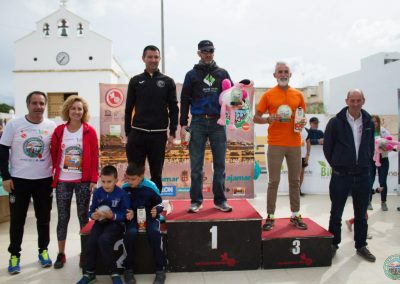 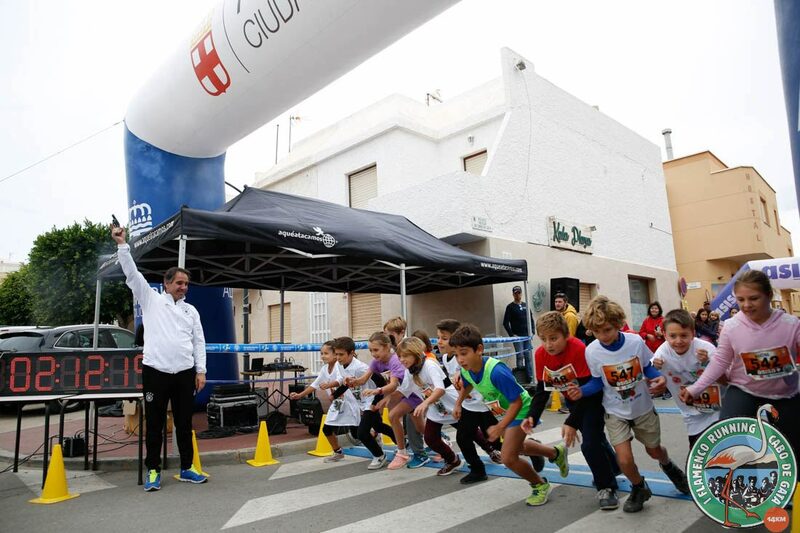 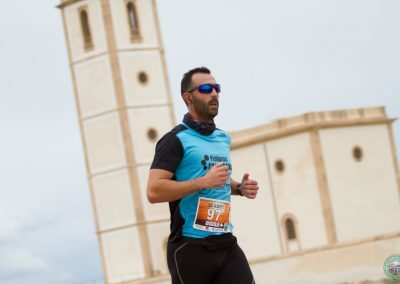 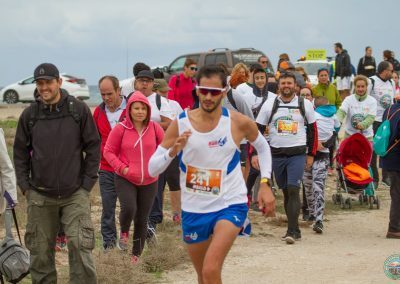 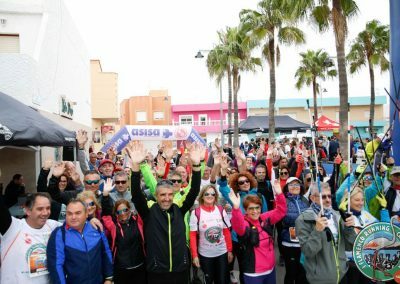 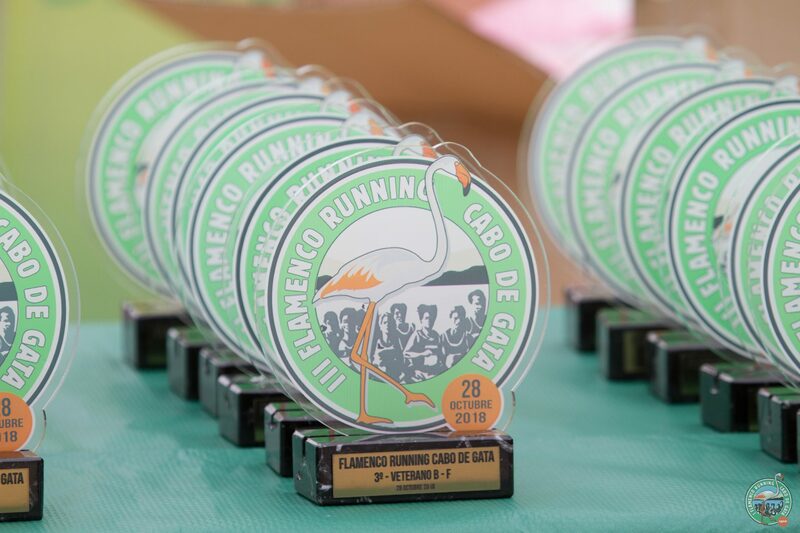 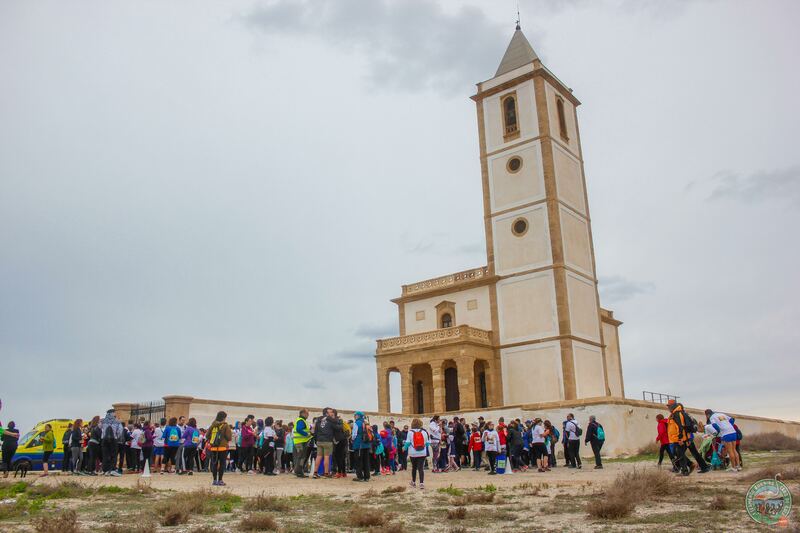 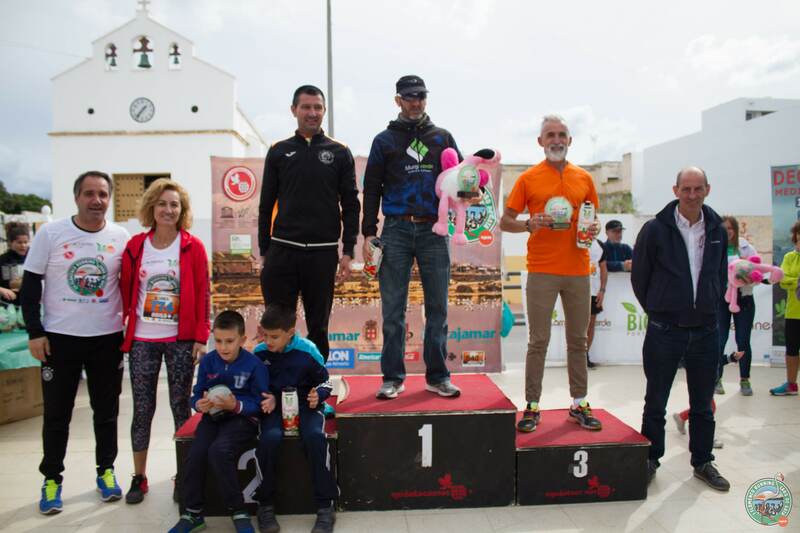 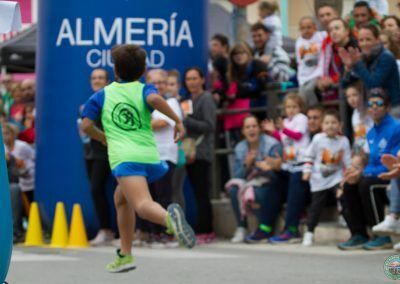 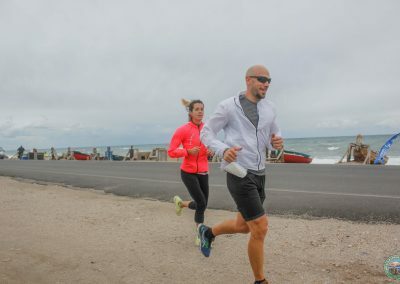 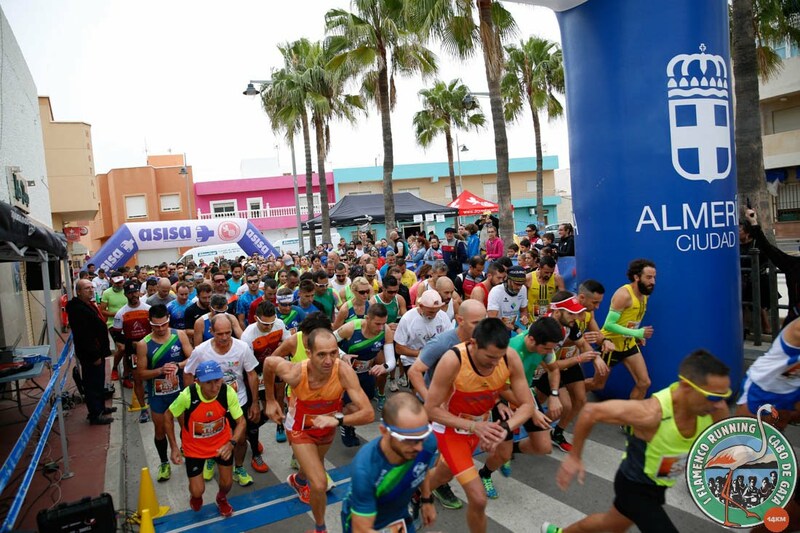 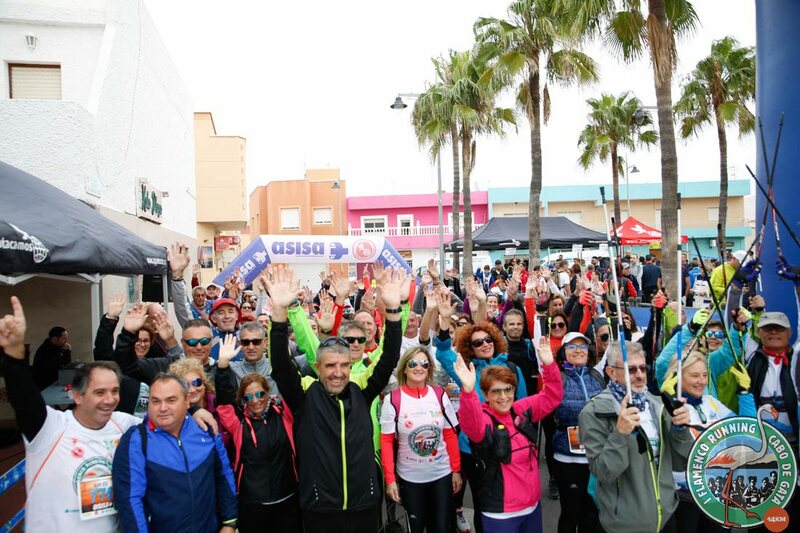 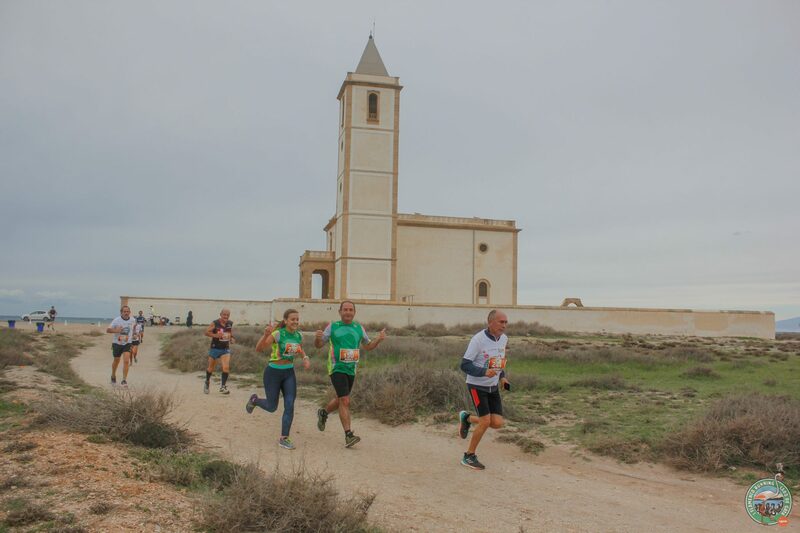 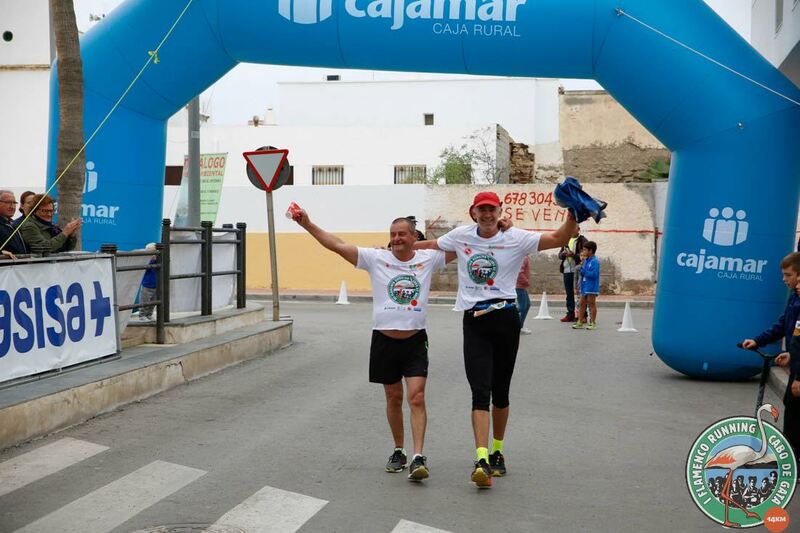 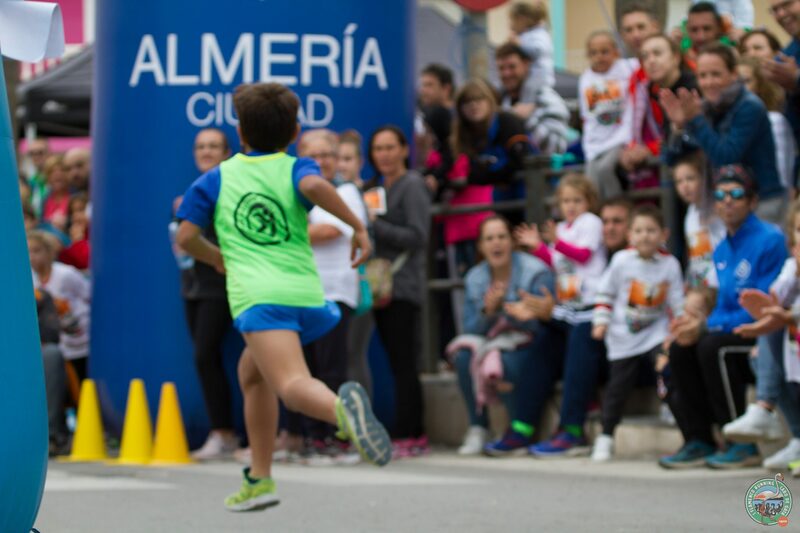 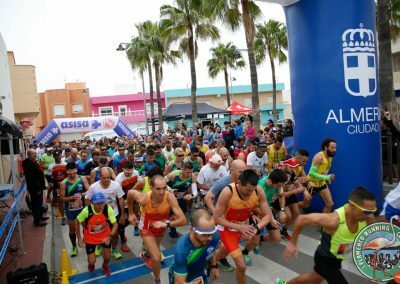 The 3rd edition of the Flamenco Running Cabo de Gata was held on October 28 and for third consecutive year it was held sponsored by Biosol as main sponsor and Bioterráneo as collaborator. 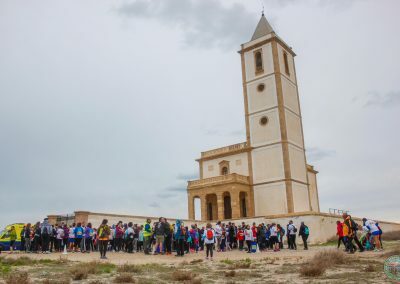 As other two occasions the race gathered hundreds of people who participated in the different modalities of hiking and running. 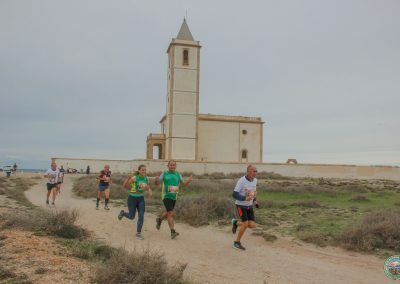 The event is celebrated in a unique landscape such as the Salinas de Cabo de Gata. 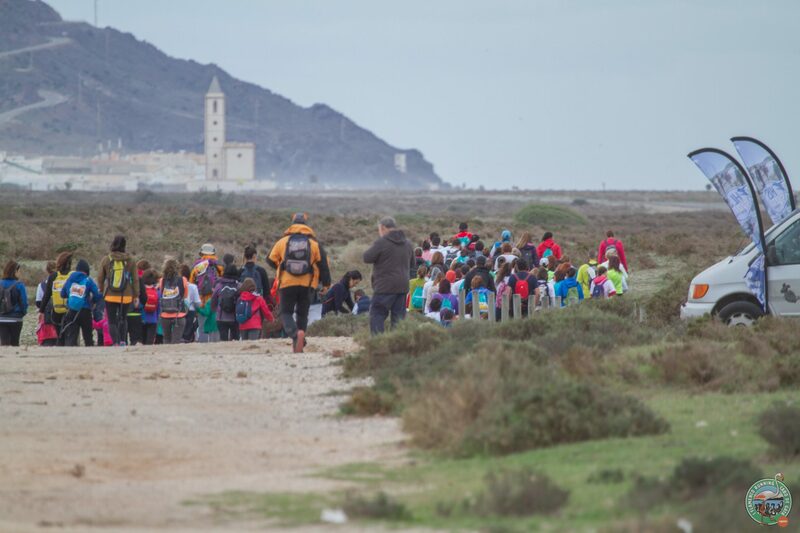 The name Flamenco Running is due to the tour of the Salinas de Cabo de Gata that has an ornithological richness of more than 100 different species and especially the Pink Flamingo, that’s why the Trekking tests of this test are especially interesting to know the diversity of species that exists in Las Salinas. 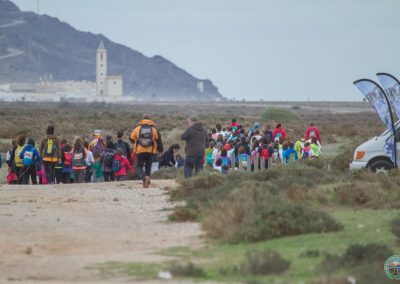 Biosol and Bioterraneo are farmers in Níjar for almost 20 years and are pioneers in the province of Almería in organic farming, our interest in the conservation of the environment and healthy habits lead us to participate actively in this event that seeks to shoe the environment and diversity of the Cabo de Gata – Níjar Natural Park. 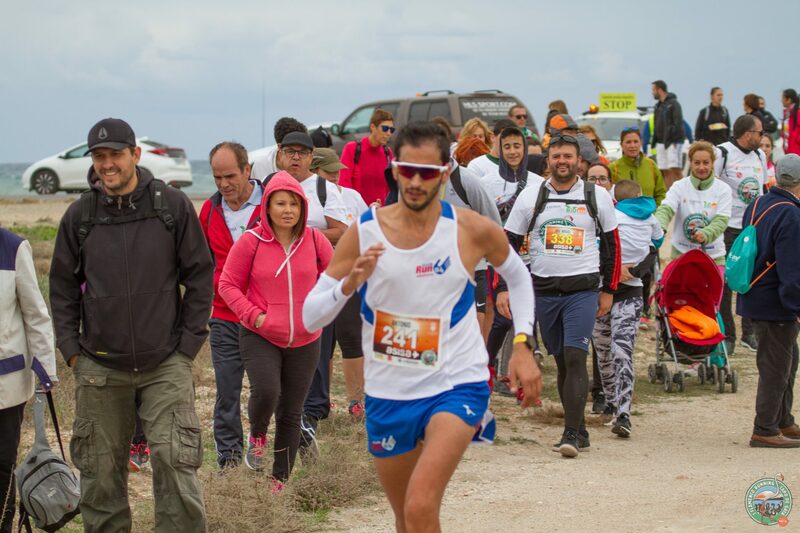 It should be noted that Flamenco Running always has a charitable purpose and this year it was dedicated to the NGO The Telephone of Hope and that important work they do for free in favor of emotional health, especially among people who are in crisis situations.